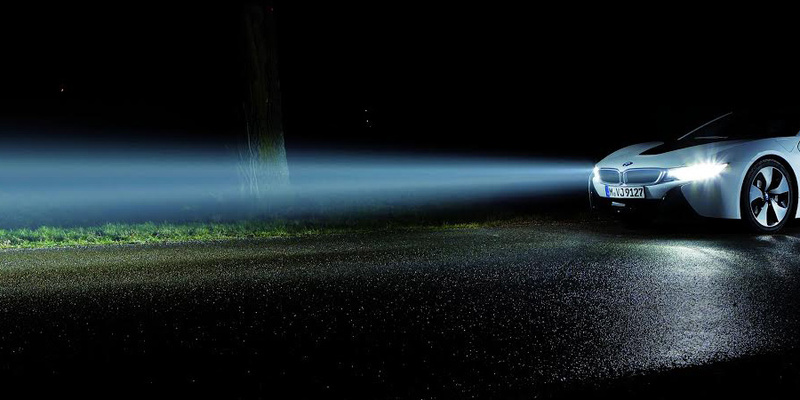 SLD Laser, says the new design is 10 times brighter than today’s LED lights, capable of illuminating objects a kilometer away while using less power than any current technology. And unlike a regular, dumb headlight, the laser can potentially be integrated into current and forthcoming driver-assistance systems. As cars move toward more enhanced and powerful semiautonomous systems, which rely not only on constant cloud computing for their decision-making but also on clear forward “vision” through their cameras and sensors, light and data transmission will have huge implications for driver safety. SLD’s laser can also transmit data via Li-Fi—which is similar to Wi-Fi but utilizes light and transmits data faster. The company has yet to fully develop this capability but says it’s in the works.